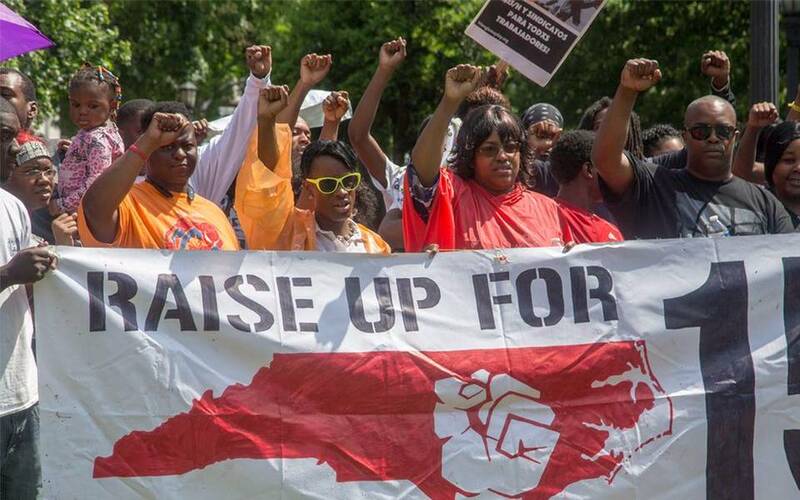 This glorious day to honor working-class struggle began in the United States more than a century ago, but was submerged here during decades of red-baiting and class collaboration. 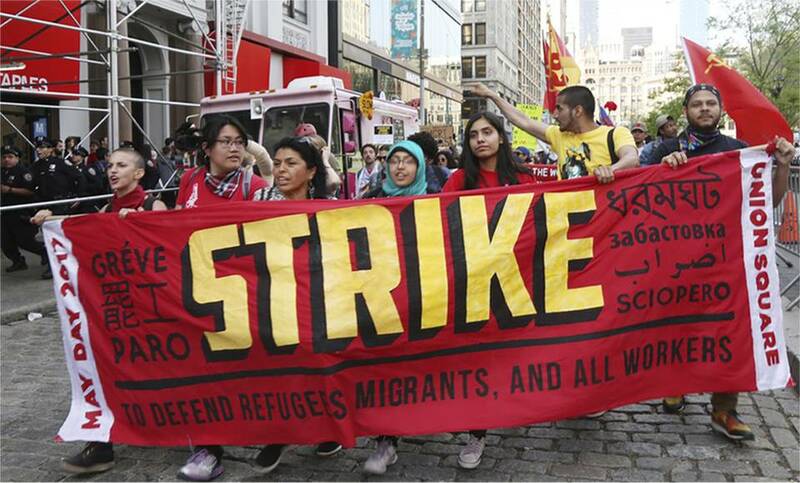 Even as workers around the world were marching by the millions on International Workers’ Day, it seemed like the class struggle had been extinguished in the U.S. But not any more. 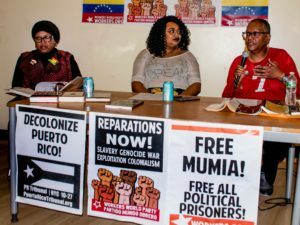 This year militant May Day marches took place in scores of cities across the U.S., some with tens of thousands participating. 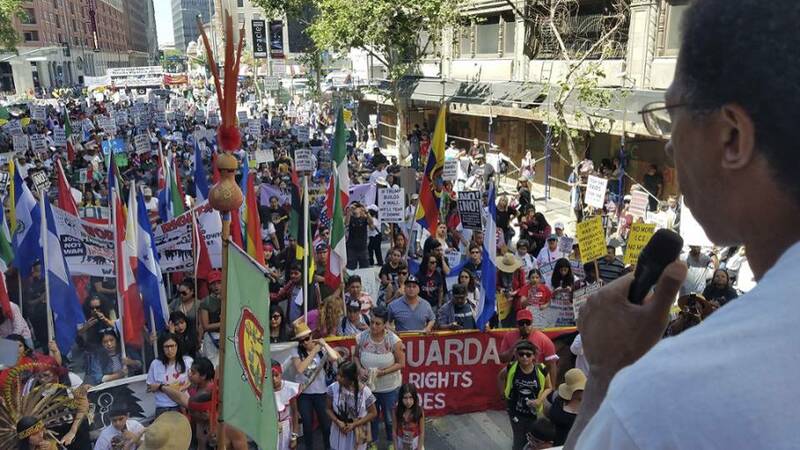 It was the massive eruption of millions of immigrant workers in 2006, especially in Los Angeles, that first ignited interest in May Day in a younger generation of oppressed workers. 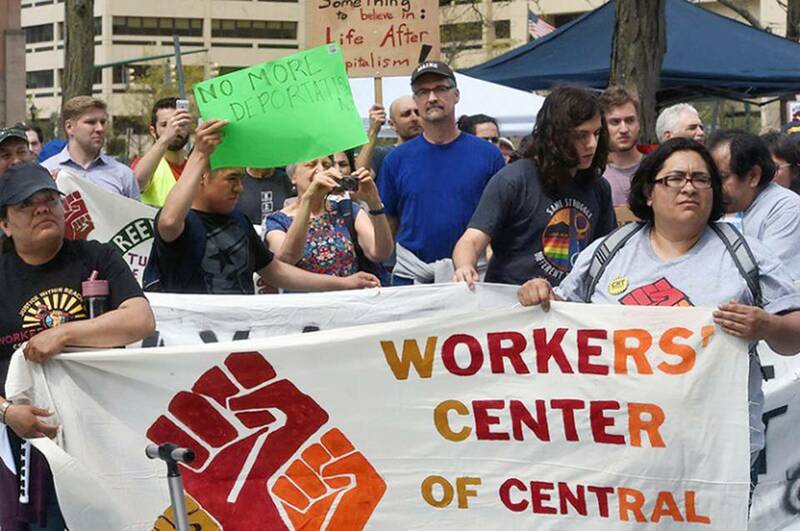 Since then, immigrants have played a leading role all over the country in organizing against low wages, stolen wages, forced unpaid overtime, anti-union laws, unsafe working conditions, and racist and sexist discrimination by the bosses. Where there were no unions, they organized. Where unions existed, they fought to make them fight. 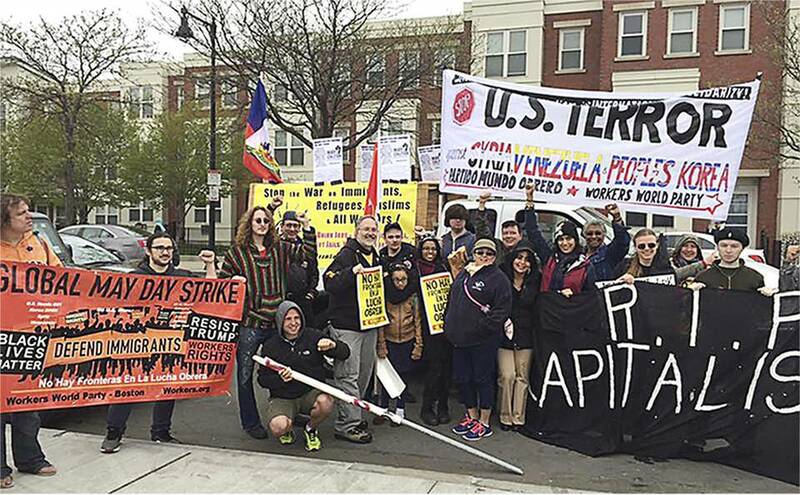 This important role of immigrants in showing how to resist and improve workers’ lives through organization and struggle is reminiscent of the leading role immigrants played in the very first May Day commemorations here, back in the late 1800s. Then, they came primarily from the poorer workers and farmers of Europe. 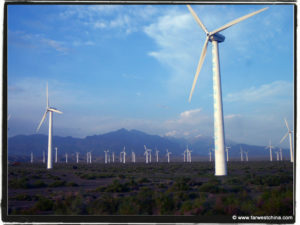 Now, they come from all over the world, but mostly from Latin America. 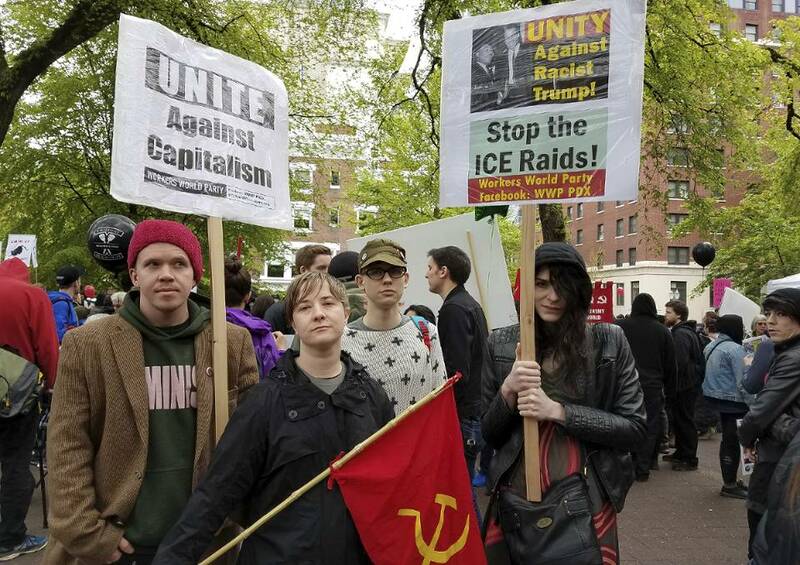 Certainly, none of this is lost on Donald Trump and his billionaire cronies, who use anti-immigrant venom as a wedge to bust up the fightback potential of today’s working class. 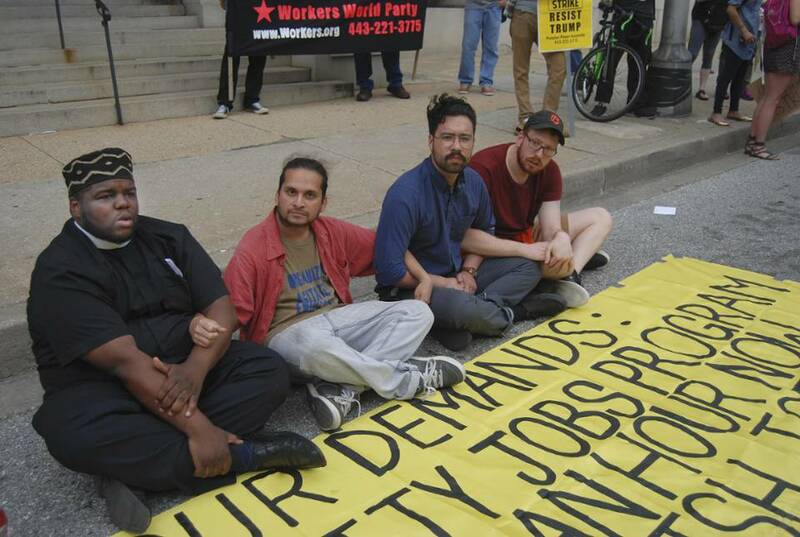 He knows that immigrant workers are key to many struggles against blood-sucking bosses like himself, and he is using the power of the state to try to isolate them and sow terror and retreat in their ranks. Instead, his vicious attacks on immigrants and so many others have aroused whole layers of the population. Since the election, and especially since Trump’s inauguration, literally millions have come out into the streets to defy his hate-mongering efforts to turn back the clock. This May Day reflected all that. 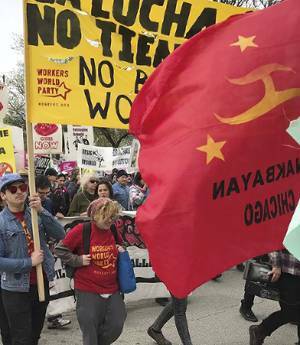 The marches and rallies resonated to a wide range of issues confronting workers, students, the unemployed, the homeless, people of color, women, LGBTQ people and those dismayed by environmental destruction, endless imperialist wars abroad and the militarization of oppressed schools and communities. As a hand-lettered placard carried in one of the huge women’s marches in January said: “Yuck! 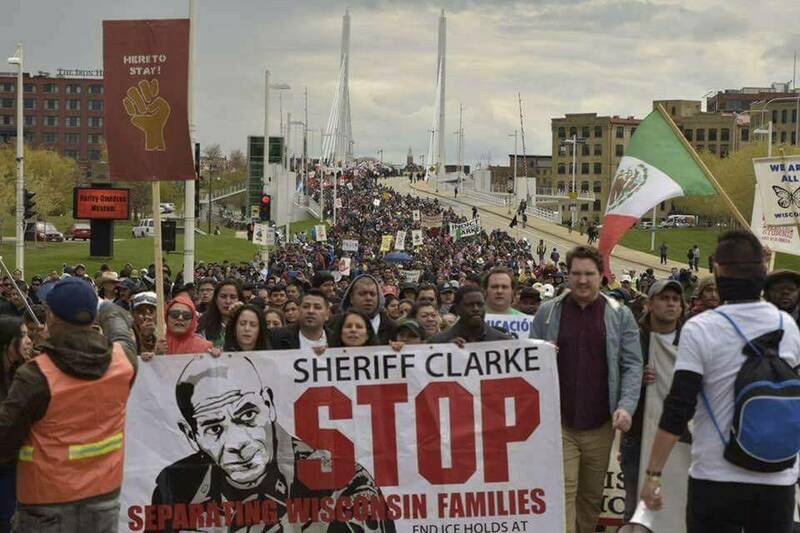 Too many issues to fit on this sign.” May Day covered them all. 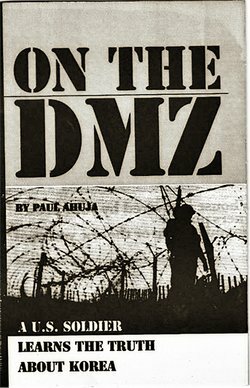 It was also the place to raise all these monumental issues within the context of building the broadest united front of resistance based in the working class and led by the most oppressed. 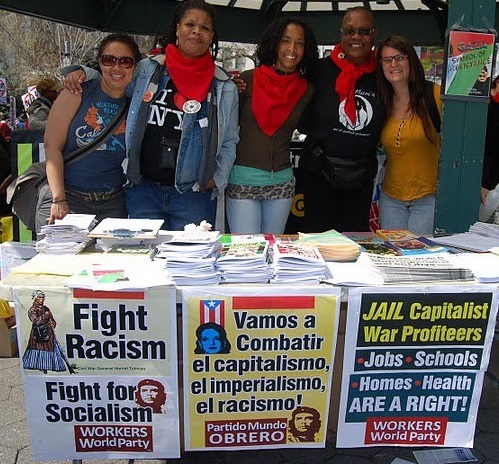 International Workers’ Day has always been aimed against capitalism and the tiny fraction of the population that now controls half the wealth in the world. 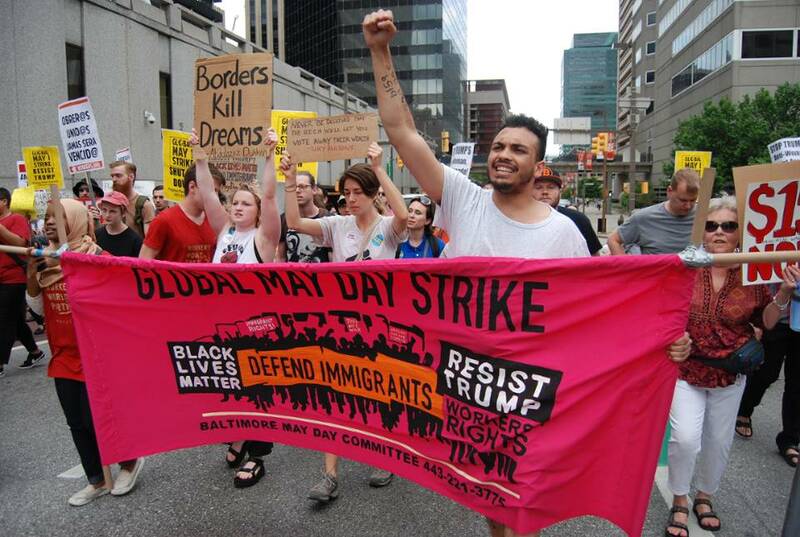 That May Day is finally being embraced once again by workers in the U.S., especially by the young who will shape our future, is bringing comfort and hope to our sisters and brothers on every continent. 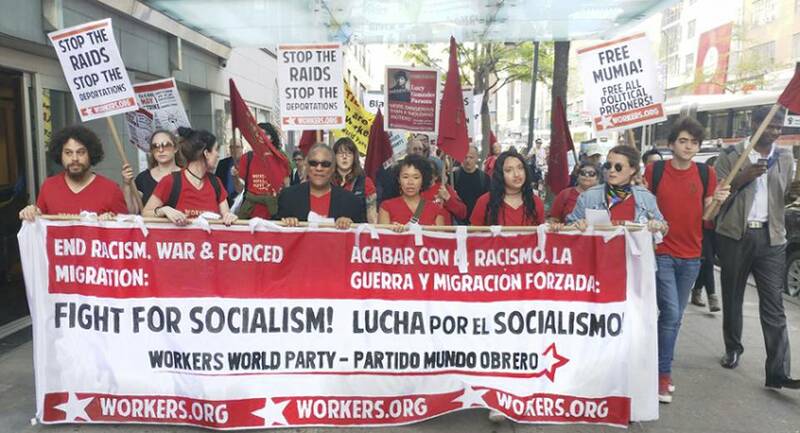 Reports of many May Day marches will appear in the next WW.